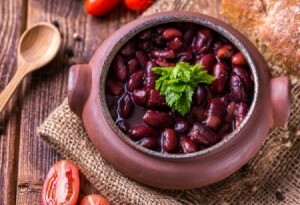 This page contains recipes using red beans. Red beans and rice are a great pairing. Here is a collection of recipes to try, including a crockpot soup and more traditional dishes. 1. Pick through beans to remove bad beans; rinse thoroughly. 2. In a large pot combine beans, water, onion, celery, and bay leaves. Bring to a boil; reduce heat. Cover and cook over low heat for about 1-1/2 hours or until beans are tender. Stir. Mash beans against side of pan. 3. Add green pepper, garlic, parsley, thyme, salt, and black pepper. Cook, uncovered, over low heat till creamy, about 30 minutes. Remove bay leaves. 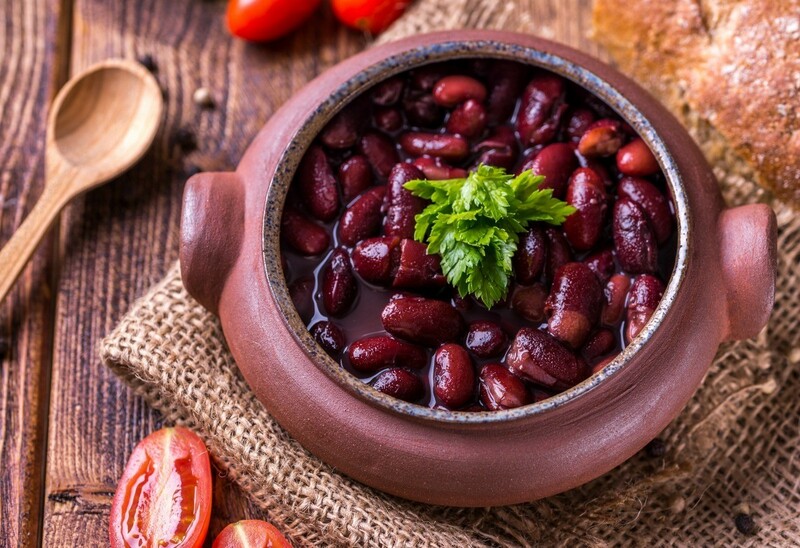 Beans and rice are a favorite duo in many delicious recipes. 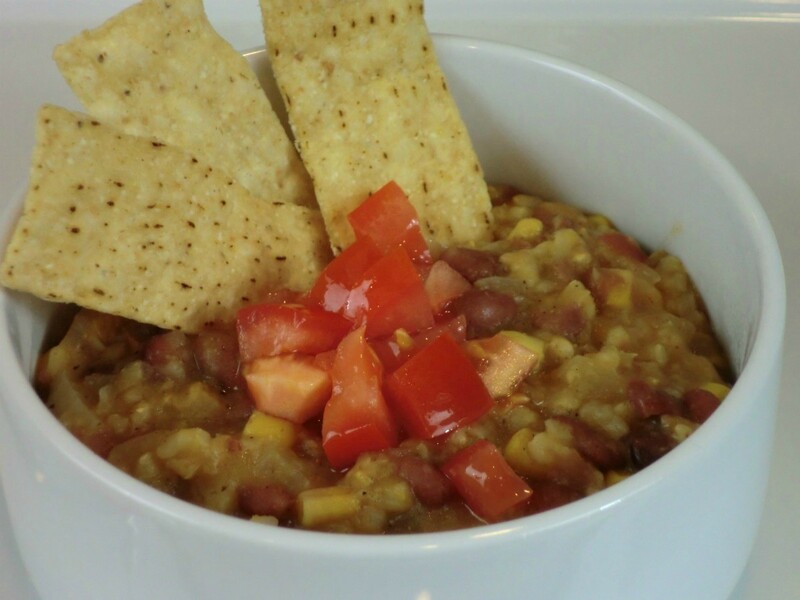 This page contains crockpot red beans and rice soup recipes.